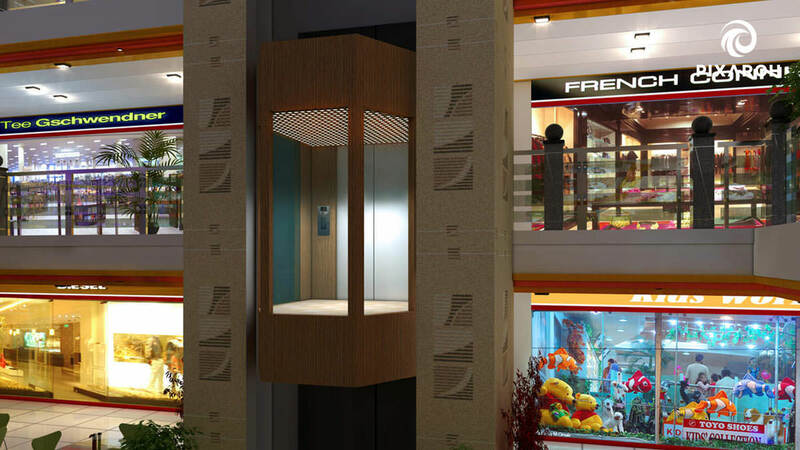 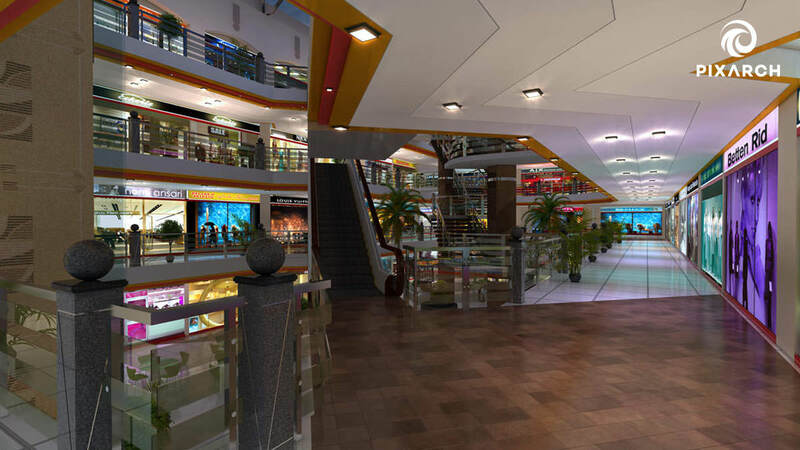 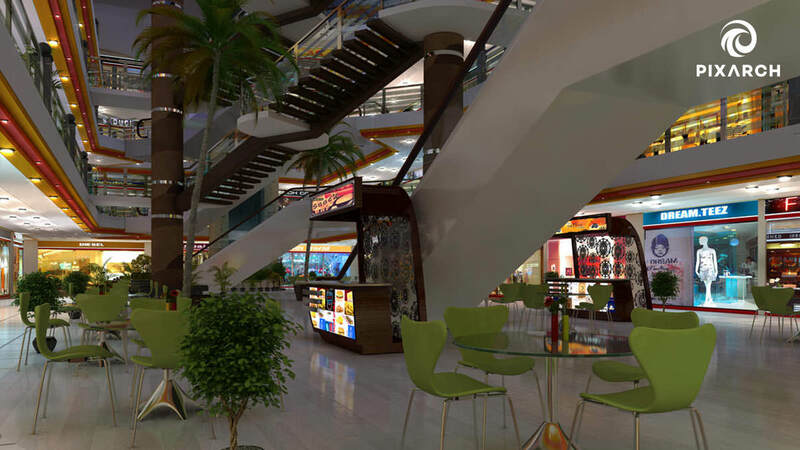 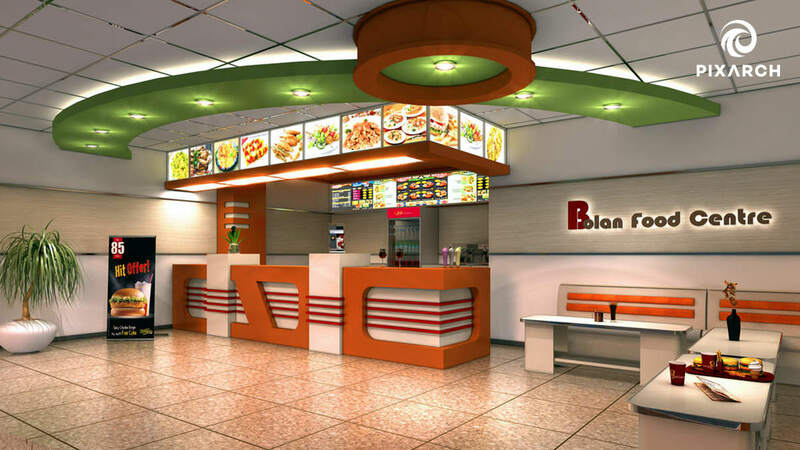 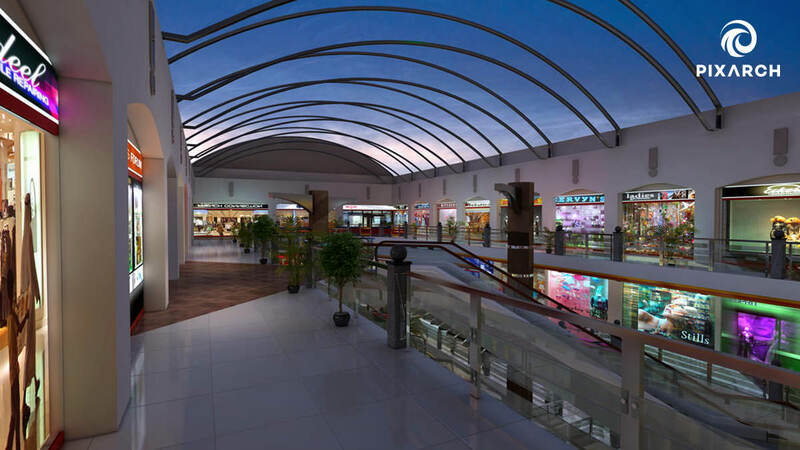 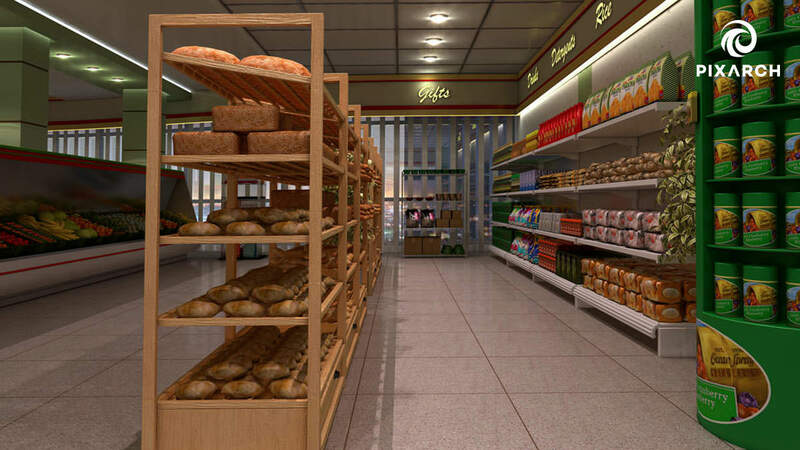 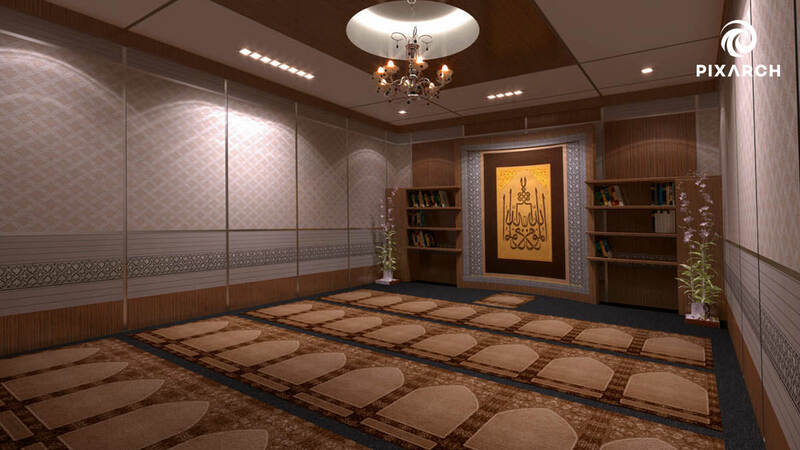 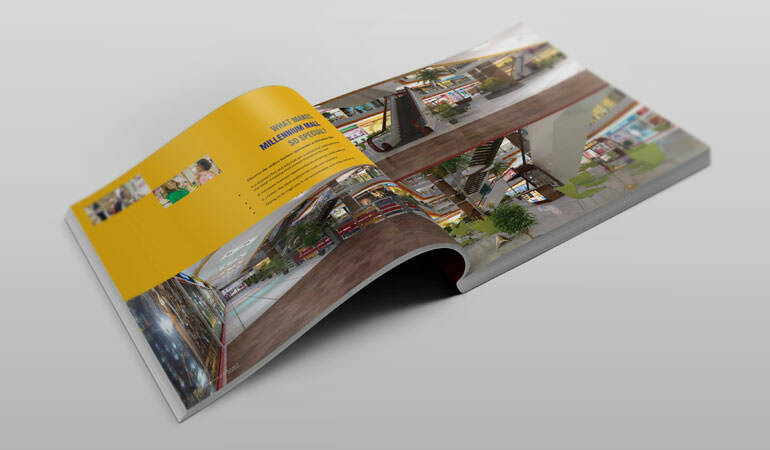 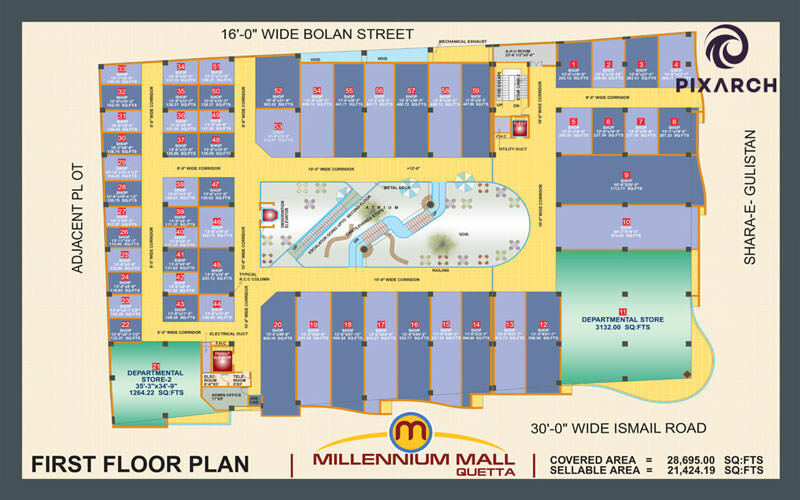 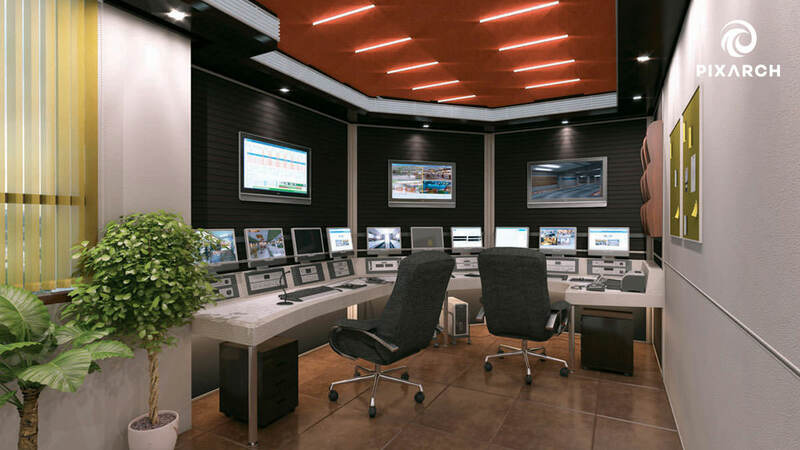 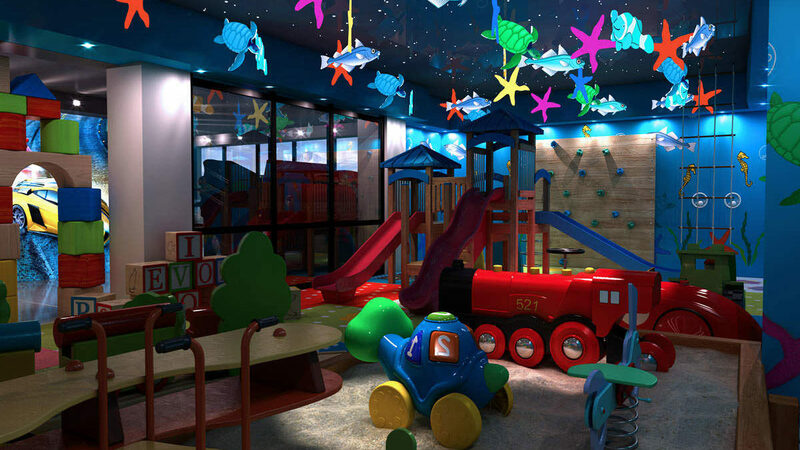 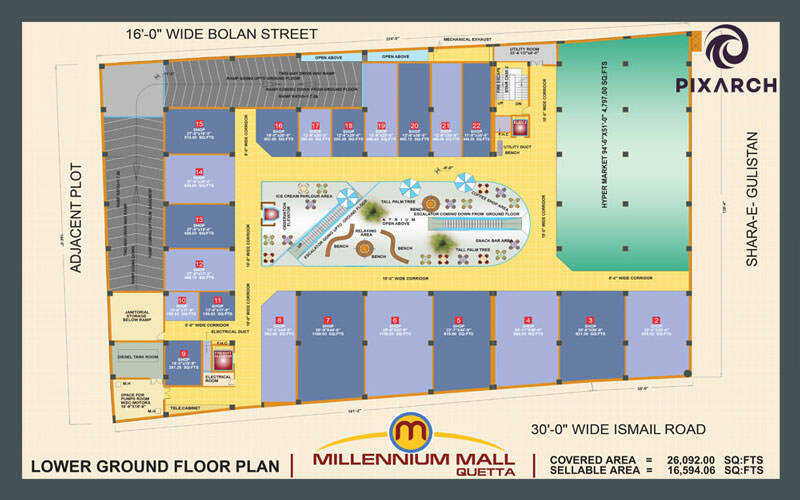 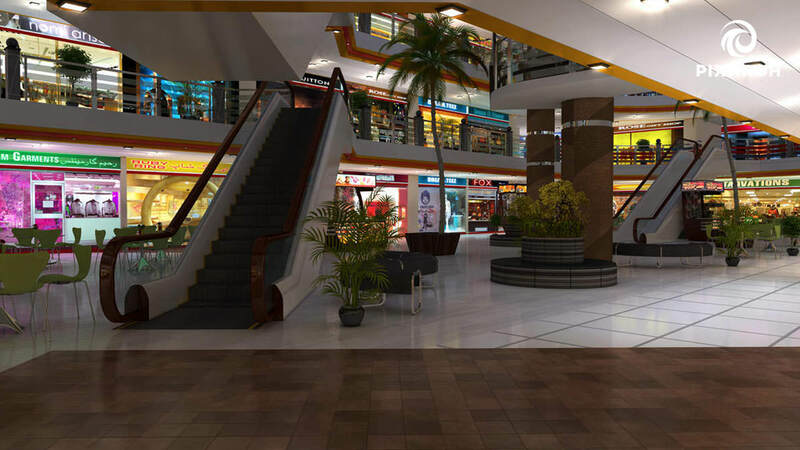 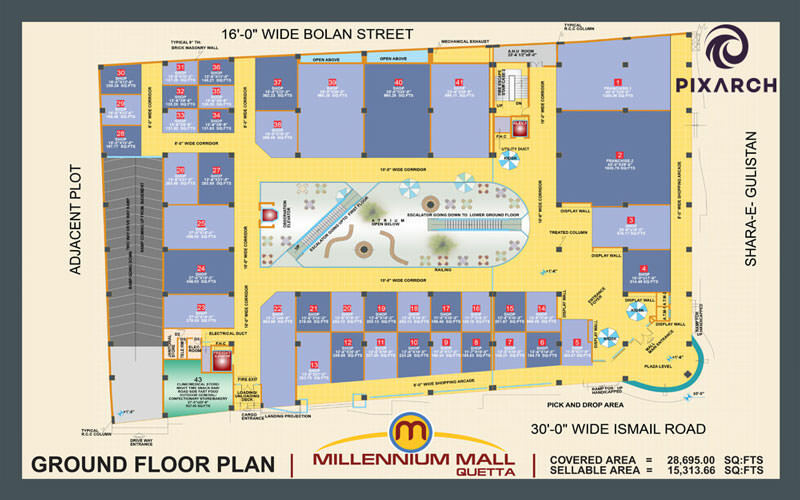 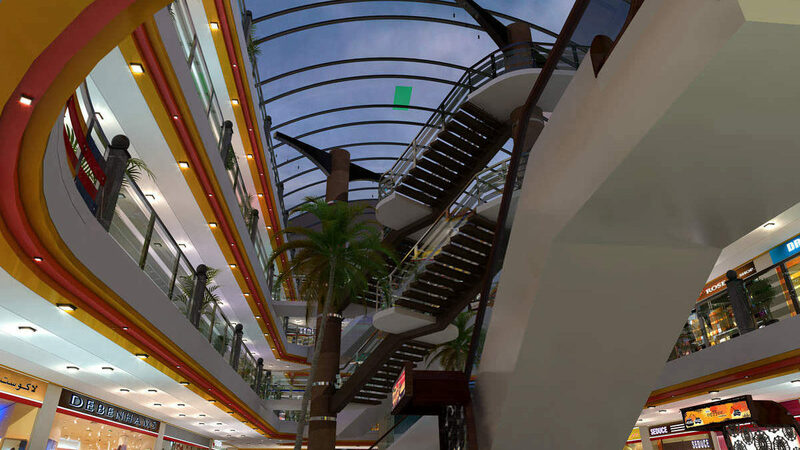 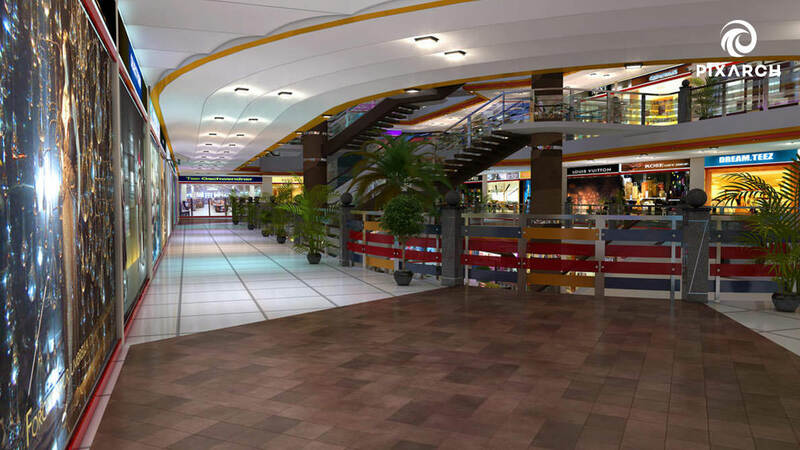 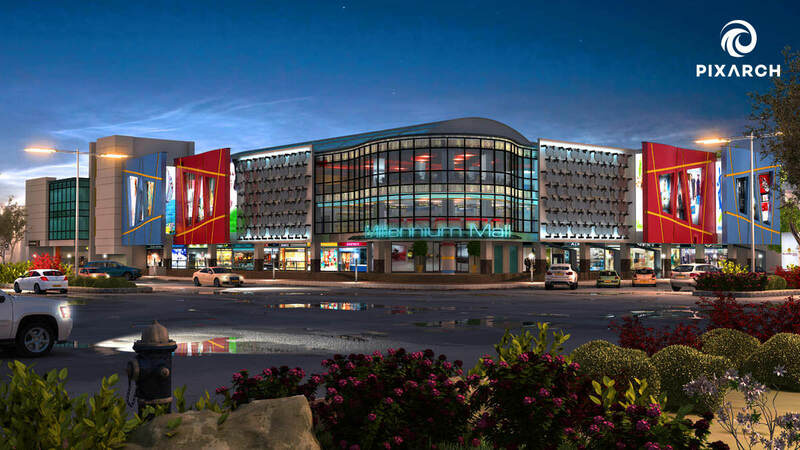 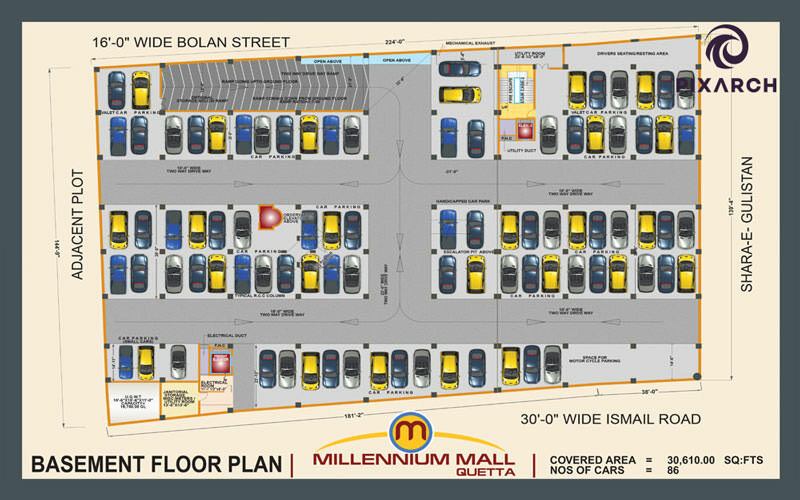 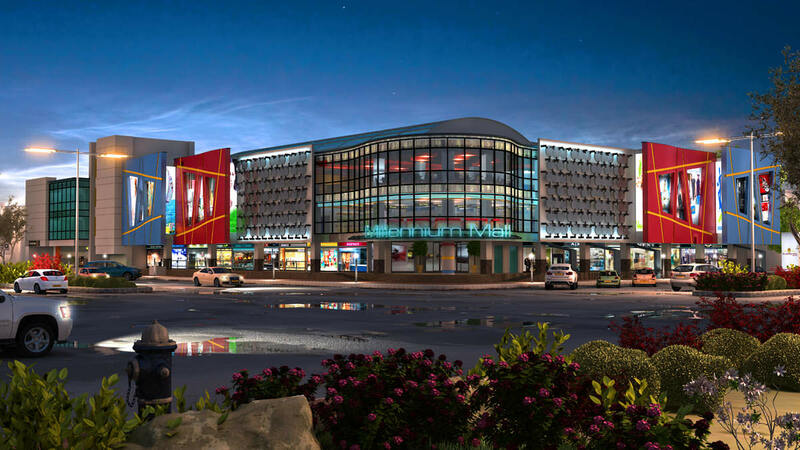 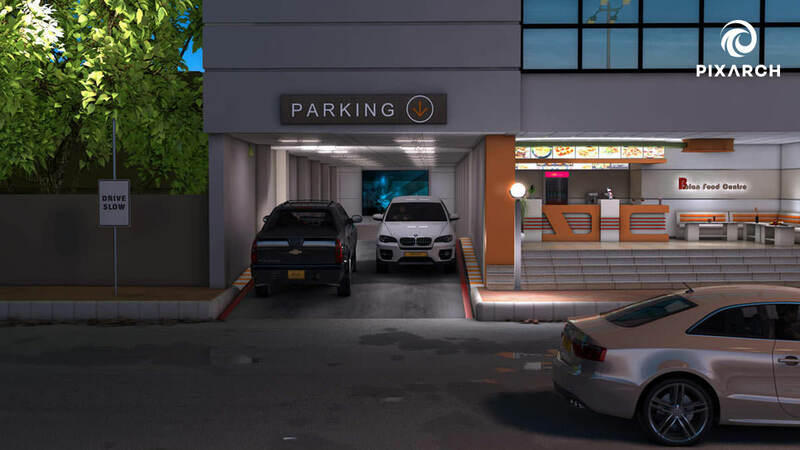 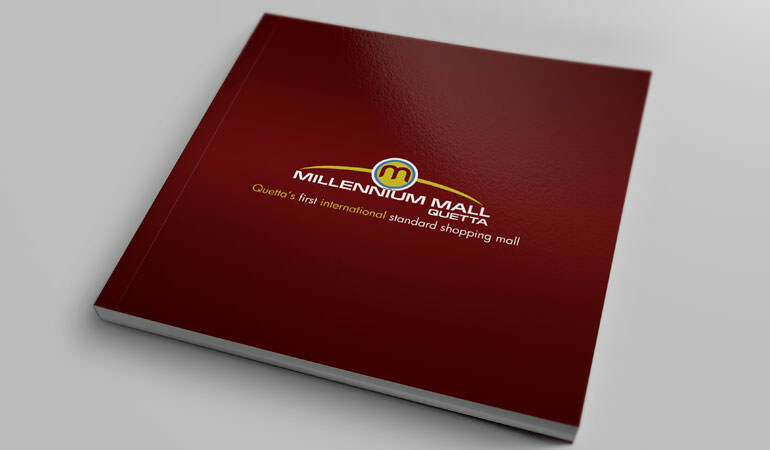 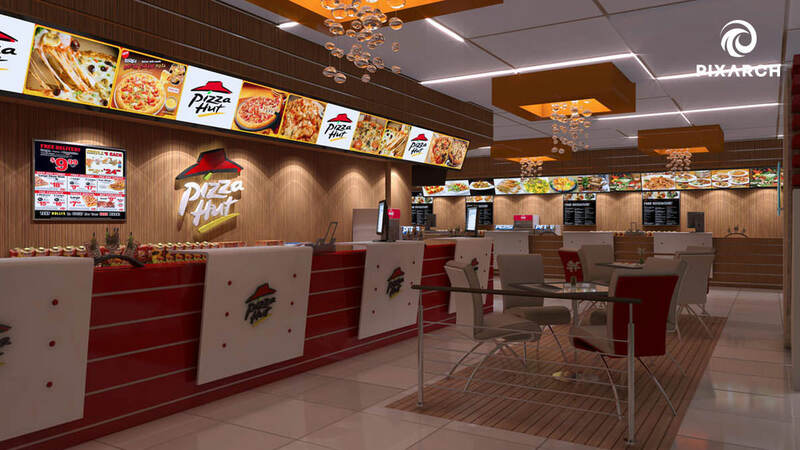 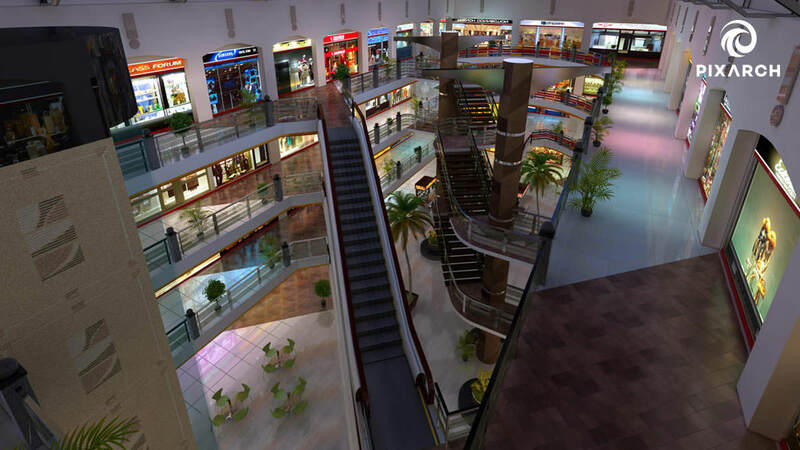 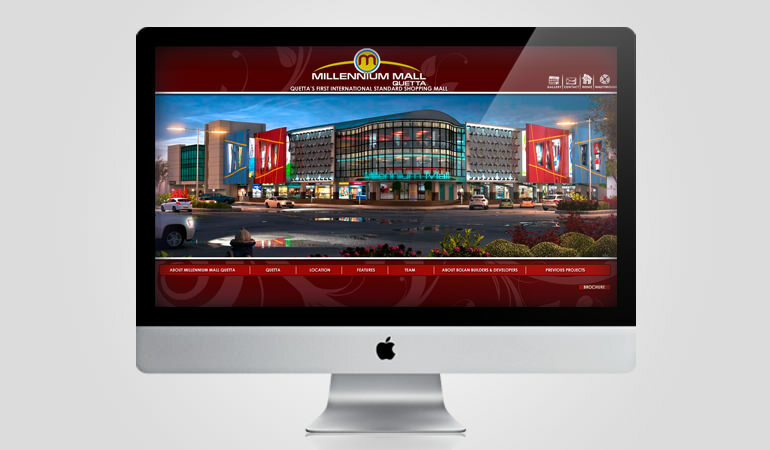 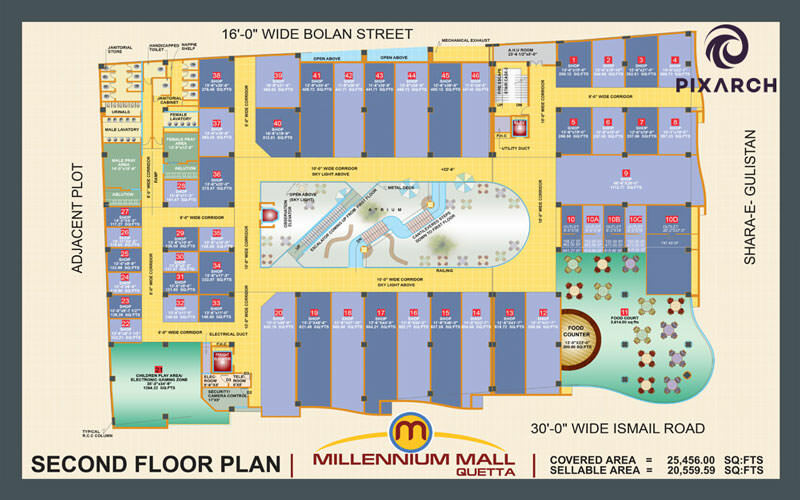 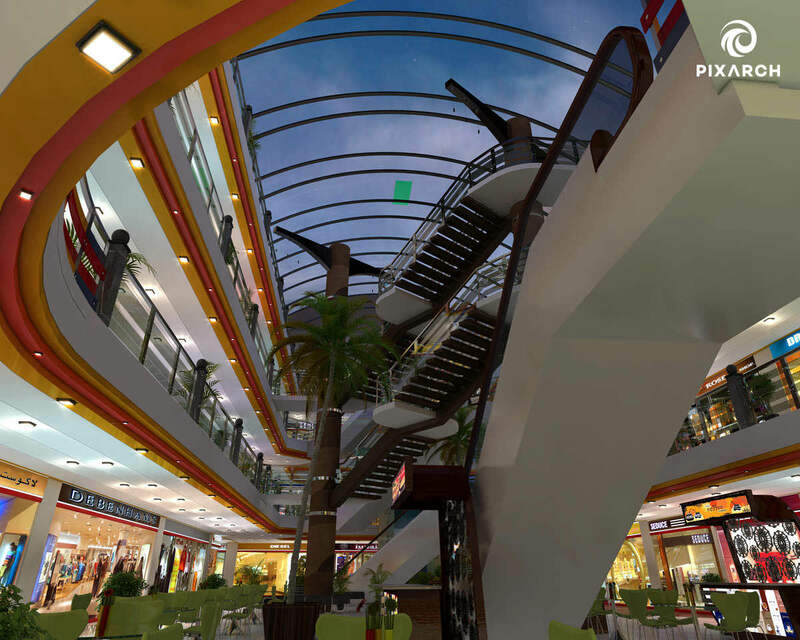 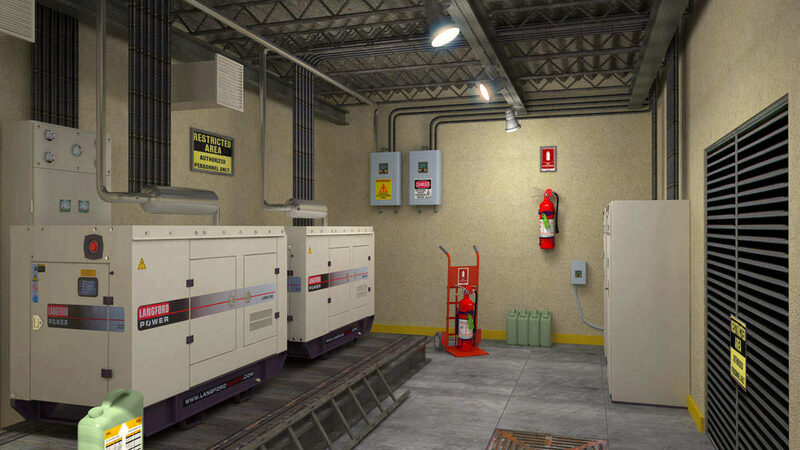 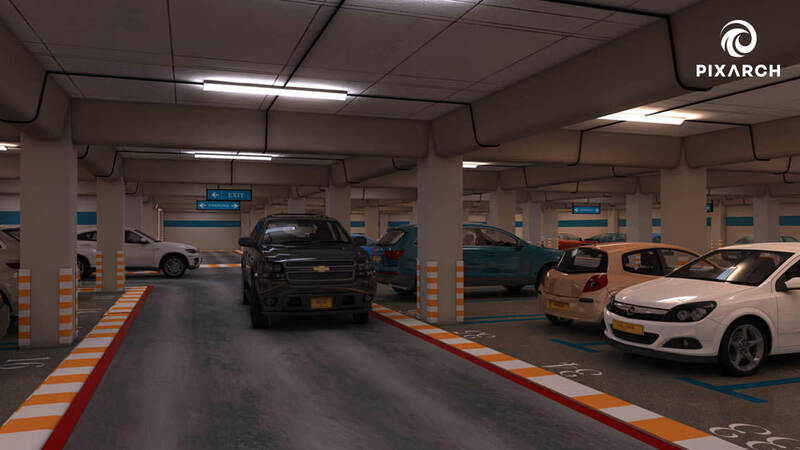 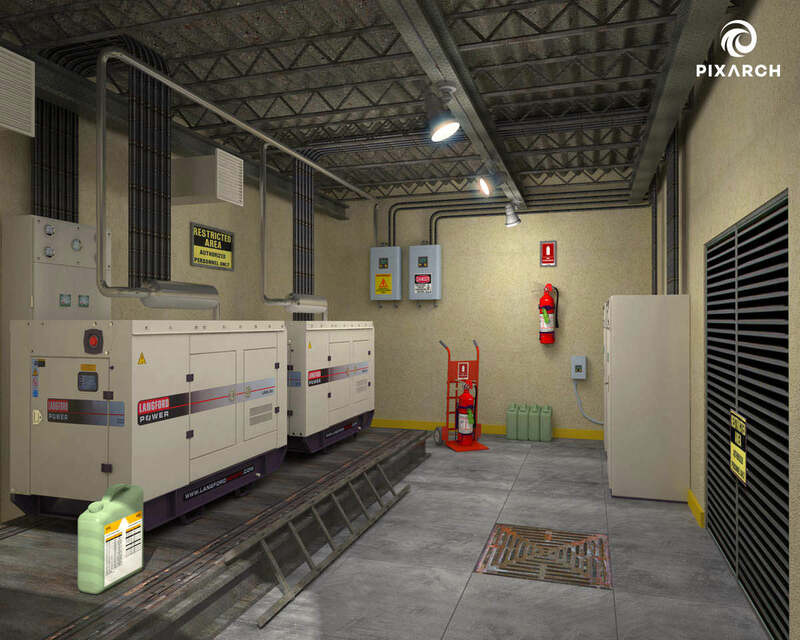 For the elegant Millennium Mall Quetta, Pixarch provided a complete one-stop solution that included photorealistic views, video walkthrough, 3D floor plans, website design and development, and visual designs. 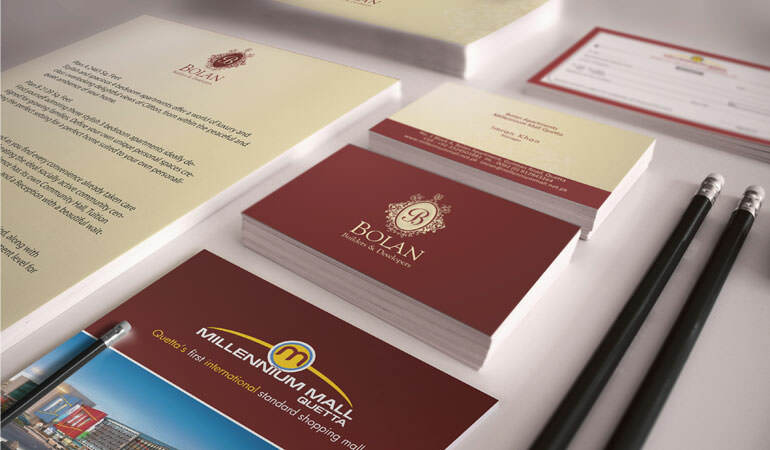 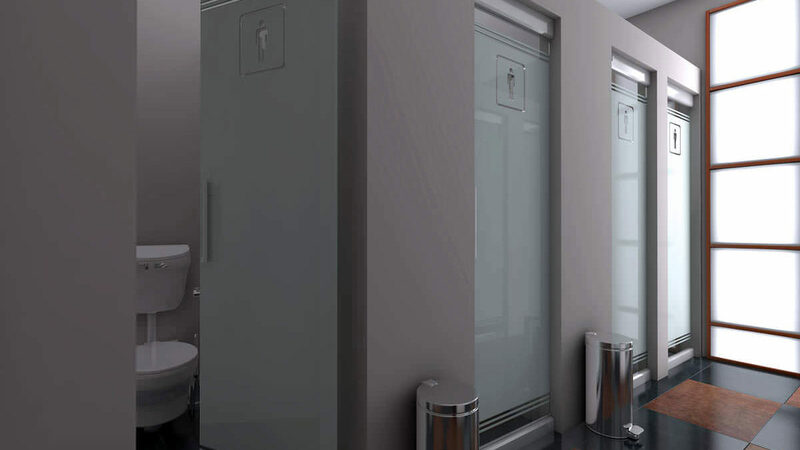 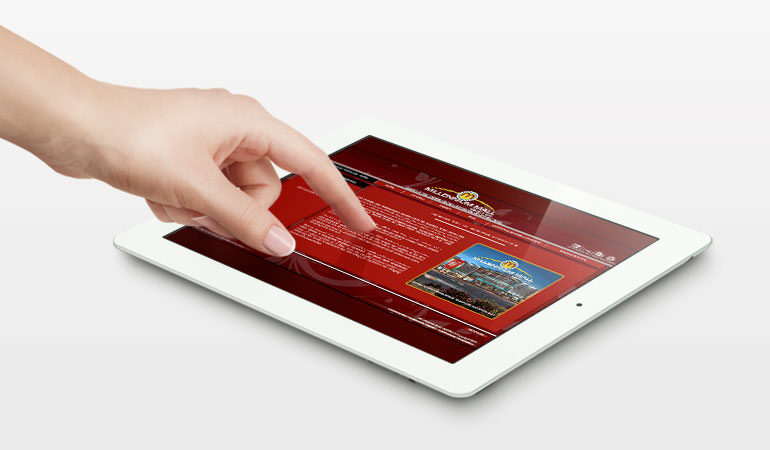 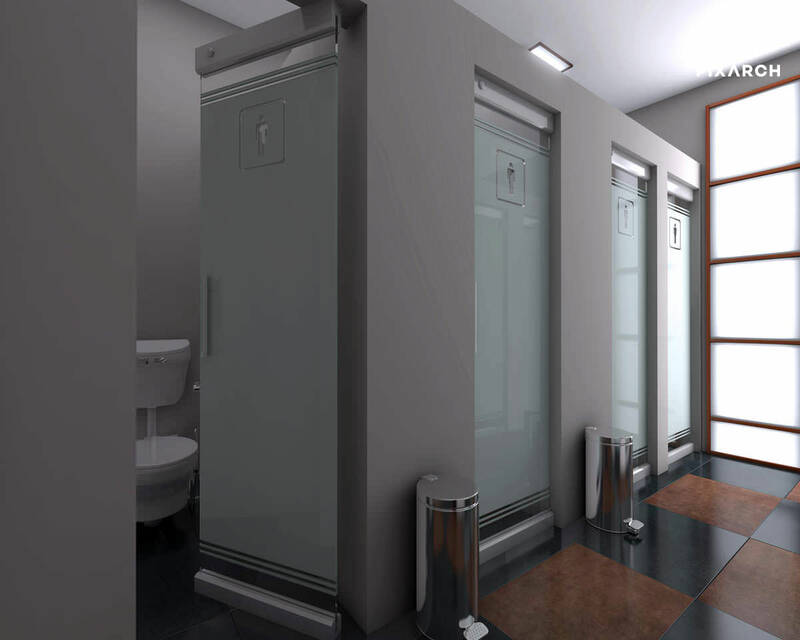 The work delivered was of high quality and up to the highest professional standards. 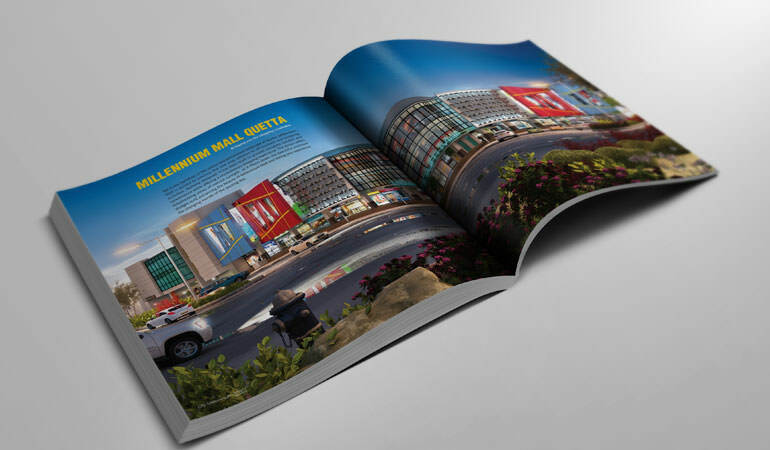 In addition, the solution provided included a comprehensive outdoor and indoor media campaign that included making of 2 documentaries and TV commercials. 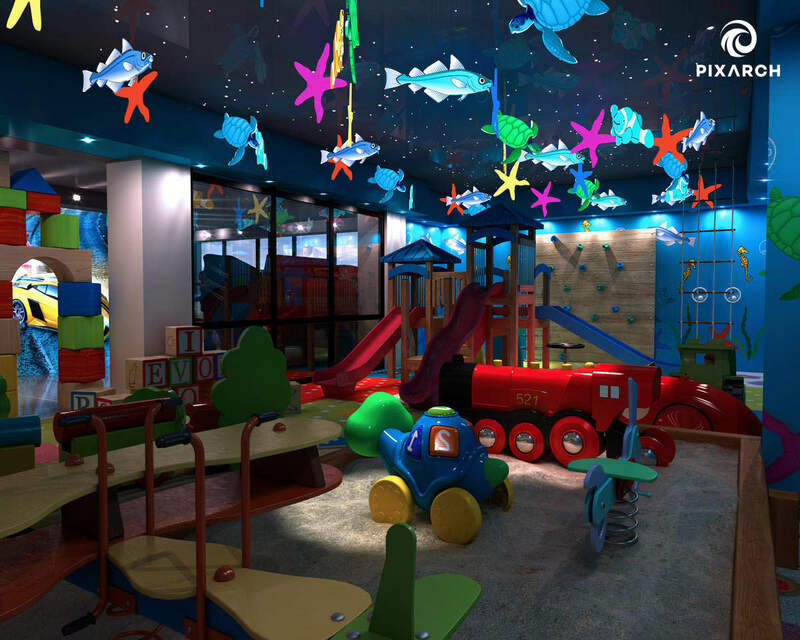 The documentary captured the work in progress.